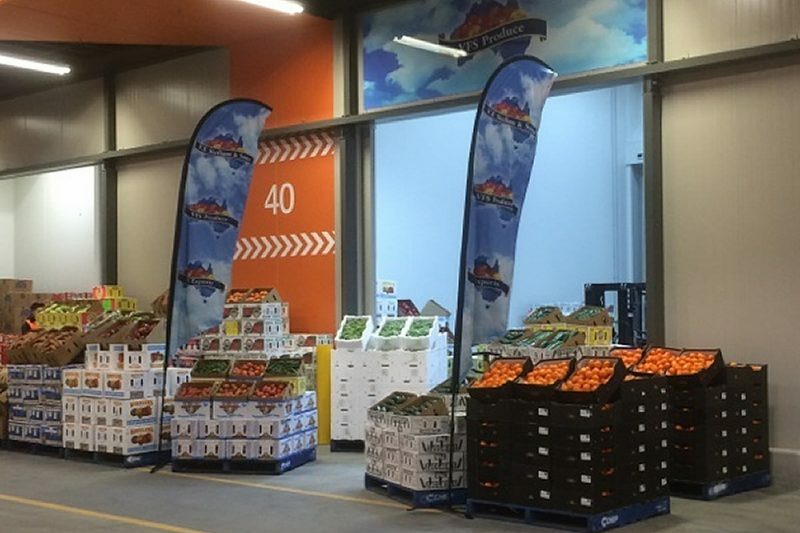 The vision to supply the Market with a single supplier of stone fruit that was consistent in quality and in volumes to suit the needs of domestic and overseas buyers, has been the driving force behind the company’s present day operations. 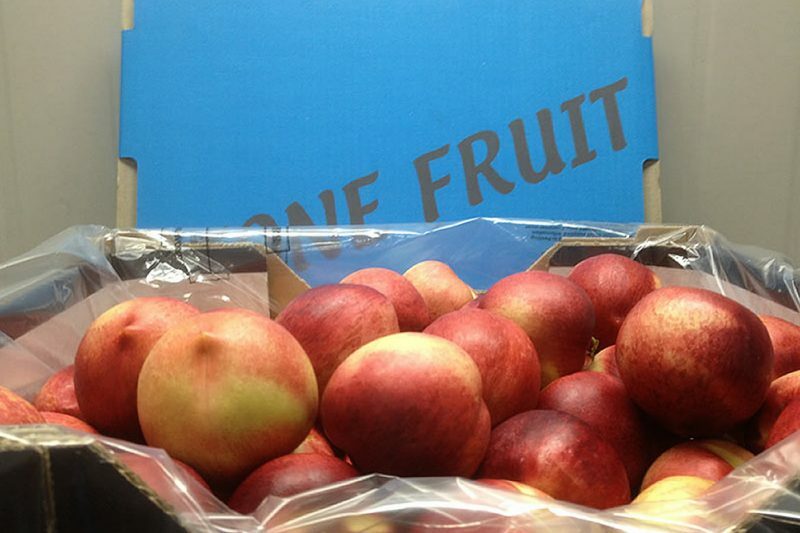 The fruit is picked from the trees and delivered directly to the packhouse. The fruit is then washed and cooled to capture its freshness. It is then sorted and packed, using computerised grading machines. All along this process, quality inspection is taking place to reject inferior fruit.